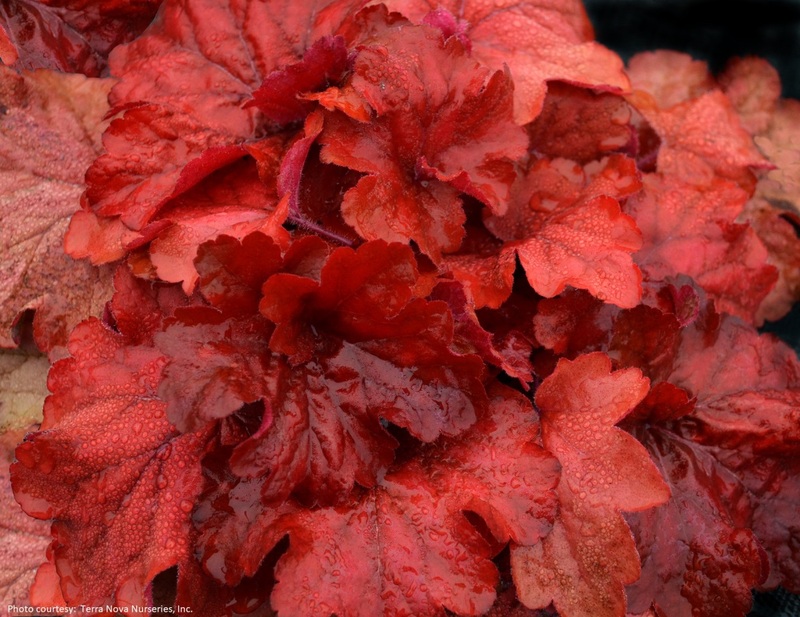 Heuchera 'Fire Alarm' is Terra Nova's "reddest" coral bells ever! The glossy thick leatherly leaves are vigorous. Red all year, however like most heuchera this beauty does have a color change with the brightest red color appearing in cooler temperatures. 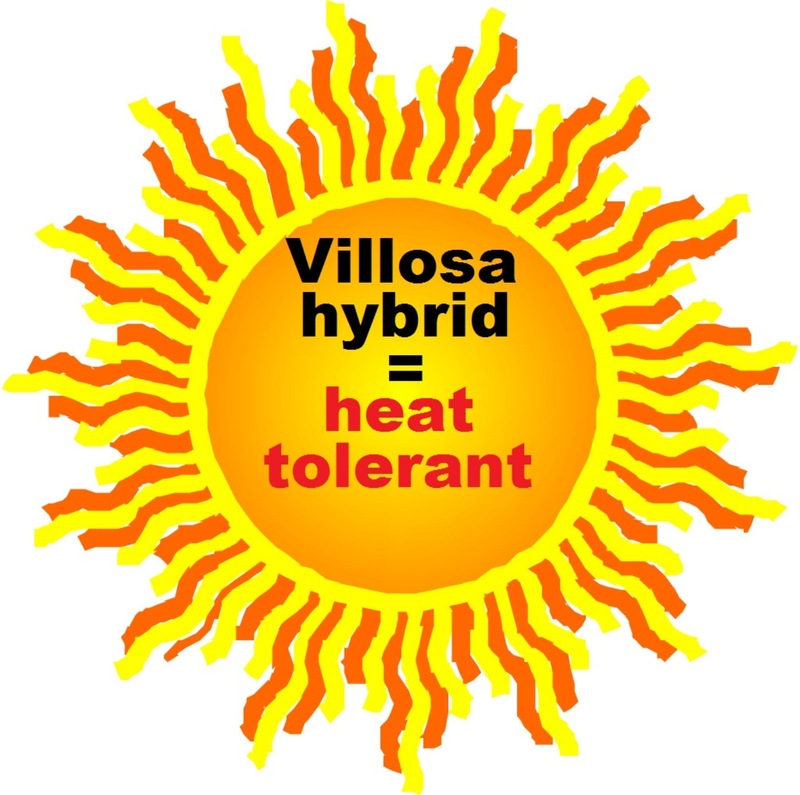 This hybrid includes genes from the villosa family of heuchera, making it tolerant of heat and humidity - a good choice for southern gardeners. Award-winner! PP#24525.